With a focus on operations, Emily strives to design and execute high-quality research. With 10 years of market research experience, she has worked across a wide variety of industries and clients, including Levi’s, Intel (both consumer and B2B audiences), Genentech, Allergan, eHarmony, Jenny Craig, Microsoft, Snapchat, and Dole. She has extensive experience setting up and managing several study types, including trackers, copy tests, neuroscience, brand equity, social media tracking, and ad hoc research. 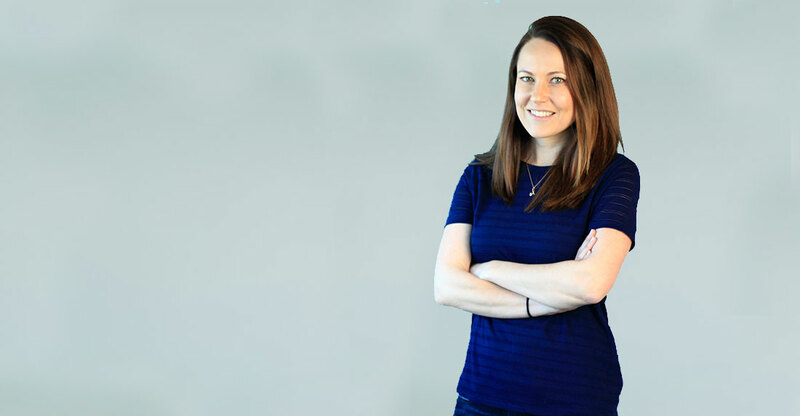 Prior to joining Vital Findings, Emily worked at Millward Brown as a Research and Design Director where she led the set up and operational management of several international tracking and equity studies. She also spent three years at JD Power and Associates running customer satisfaction trackers and syndicated research.